Anyone who is able to maintain a physical lifestyle and exercise regularly after breaking their back and having a hip replacement must know something about motivation. In addition to overcoming personal struggles Sue is also a physiotherapist who regularly works with those grappling with their own motivation to change. It was this combination of personal and professional experience I wanted to explore during our interview. 3 years ago Sue was cycling to work and was hit by a car and broke her back (t12 & L3). Since then she has undergone 3 operations to repair the damage. Sue has had 3 operations on her hip as well as a hip replacement. 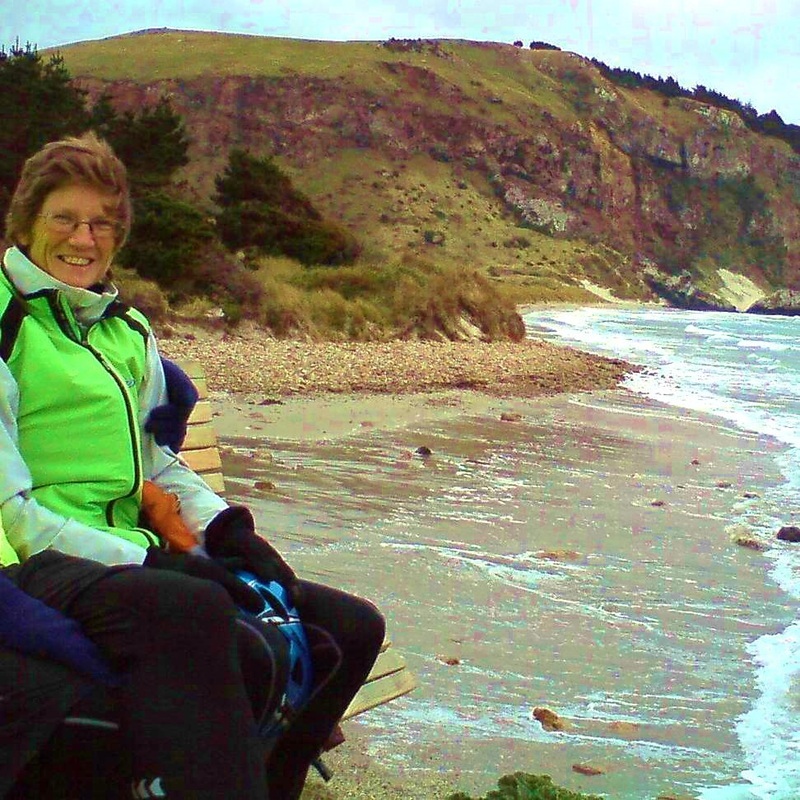 After her hip replacement she was back on her bike only 7 weeks later.